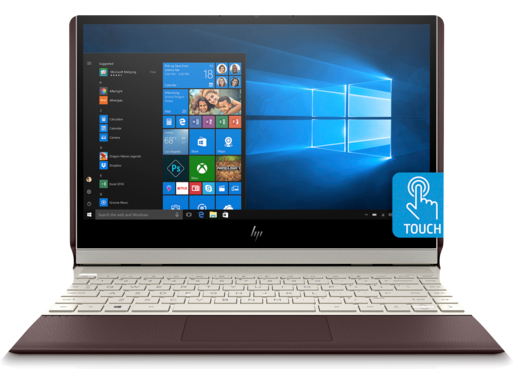 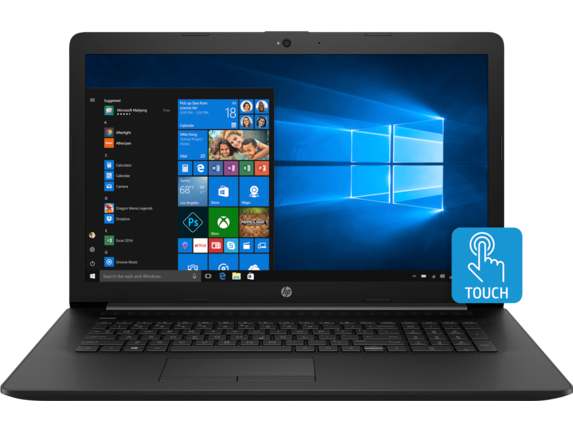 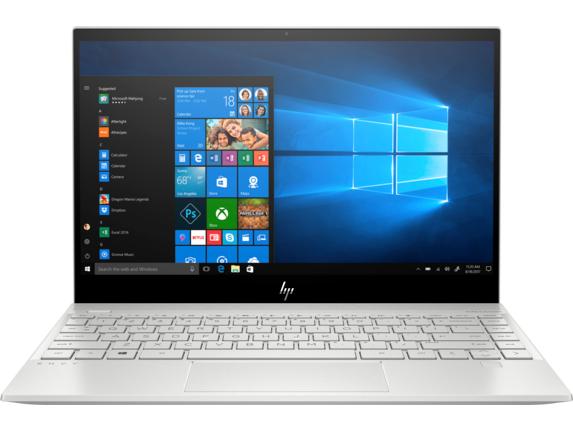 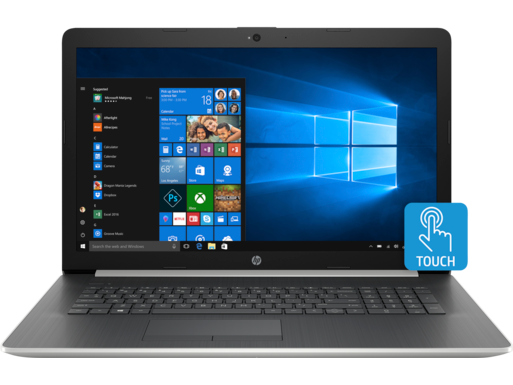 An i5 Windows 10 laptop by HP® is the perfect accompaniment to your home or business. 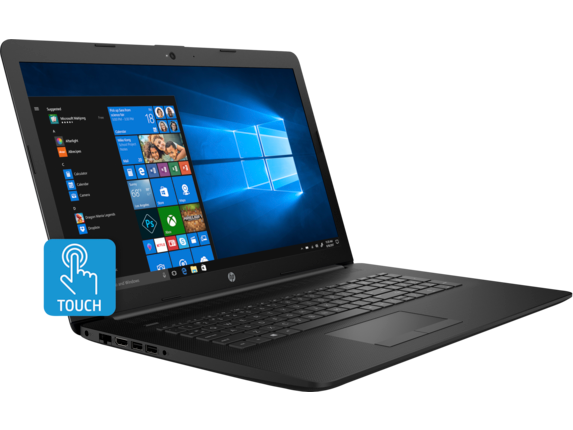 Increase your productivity and give yourself the gift of high quality-personal entertainment options. 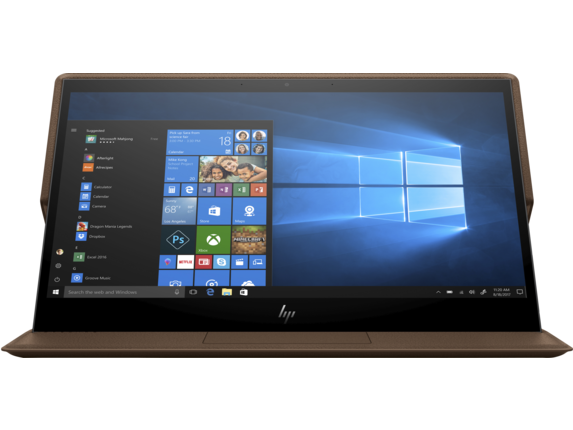 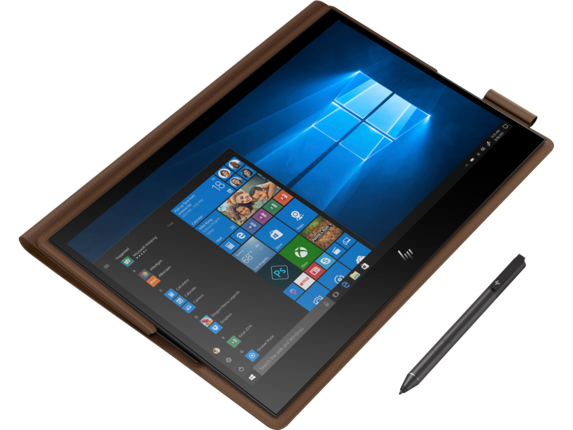 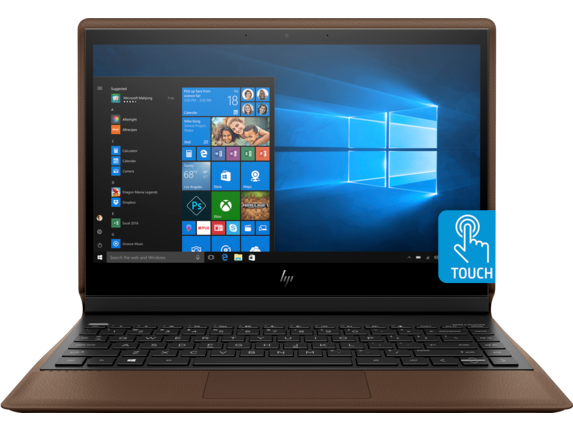 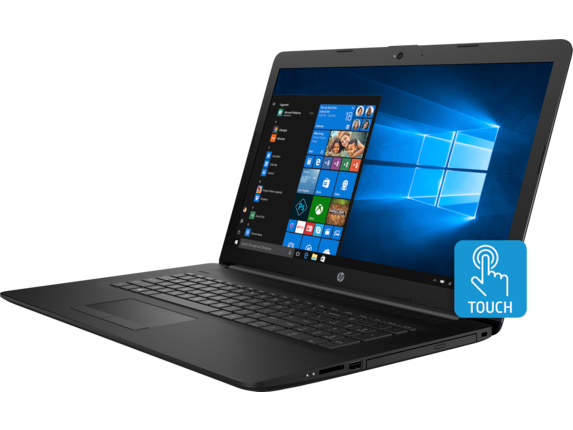 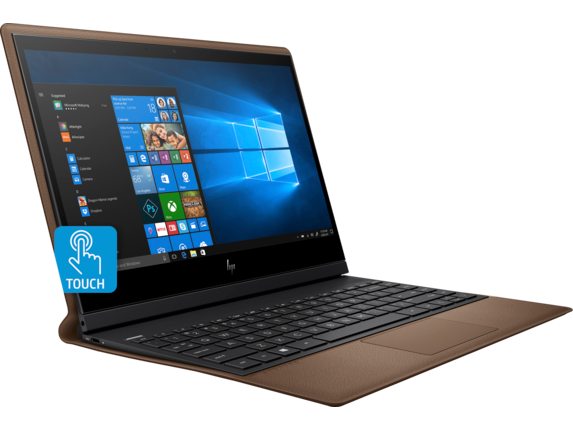 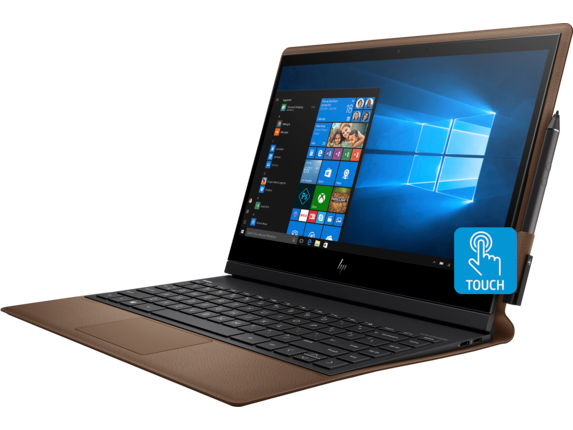 From laptops such as the HP Spectre 13-inch Folio, which adapts to different positions for a more flexible work experience to standard workhorse touch screen notebooks like the HP Pavilion 15-inch Laptop -15t, HP® has the device ready to breathe new life into your workflow. With an HP Windows 10 i5 laptop, whatever your business or home needs happen to be, you have a reliable device to crush your task lists and assignments. 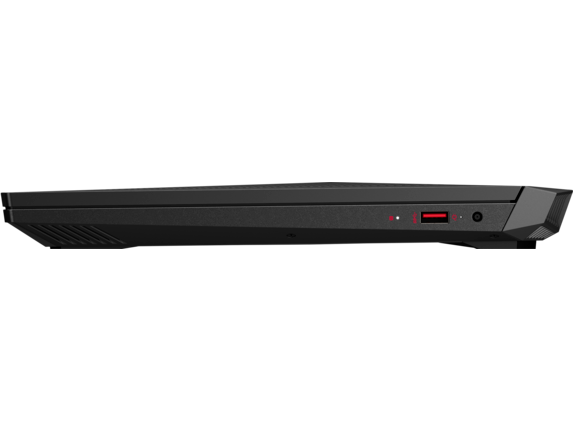 No deadline stands a chance. 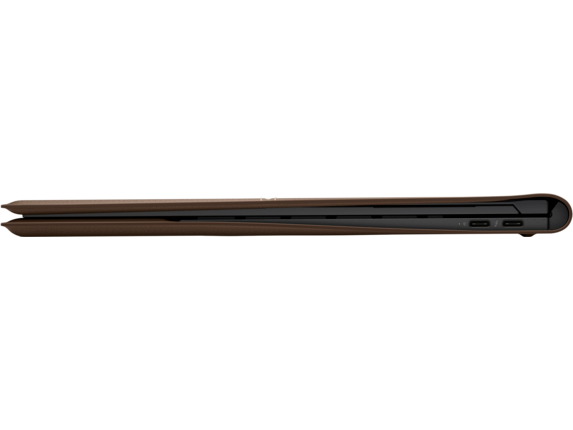 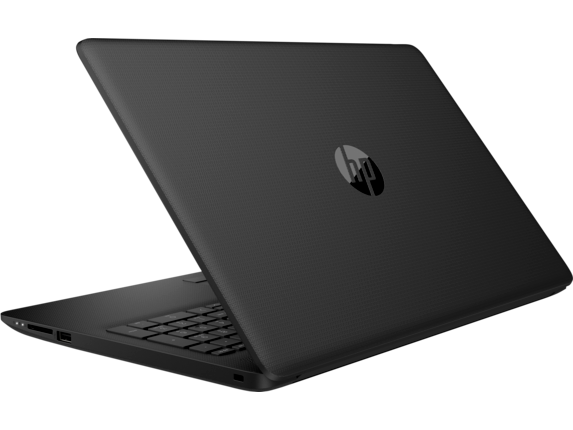 If you need a laptop that can do it all, the HP 17-inch Notebook is designed for optimum levels of performance. 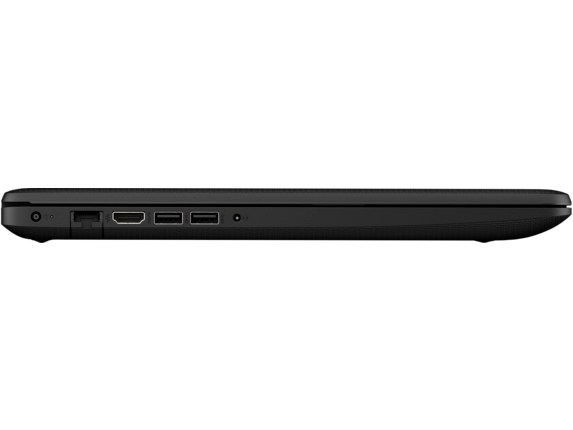 The 17 inches of diagonal display serves as an ideal platform for all of your streaming, browsing and entertainment needs. 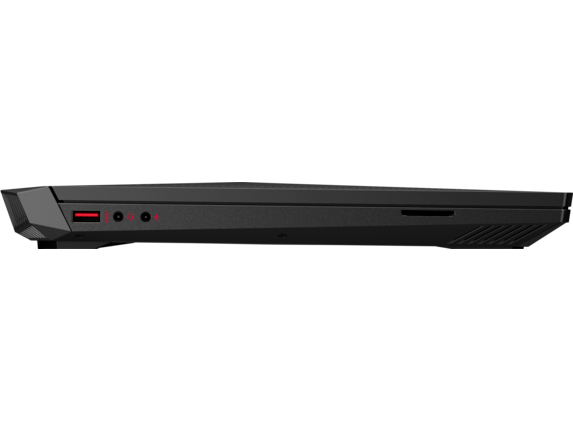 Check off your to-do lists or assignments with the quad-core 8th Generation Intel® Core™ i5 processor with Intel Octane™ flash memory so you can power through your day without ever being slowed down. 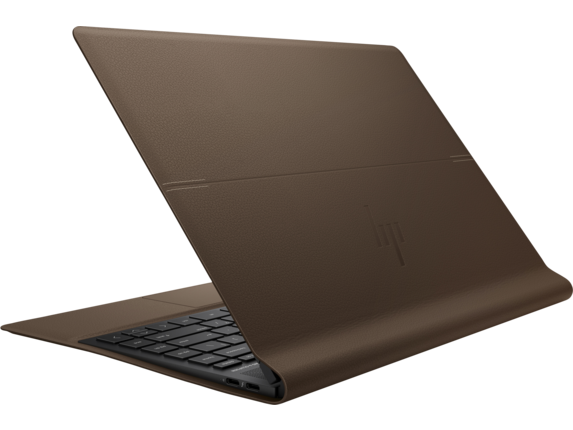 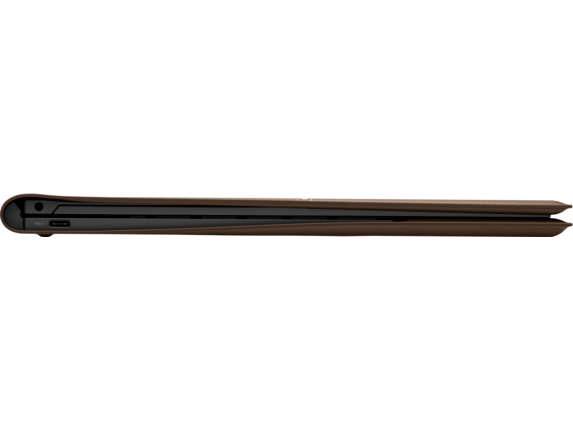 This model comes with style in spades thanks to its brushed keyboard and low-profile, sleek looks. 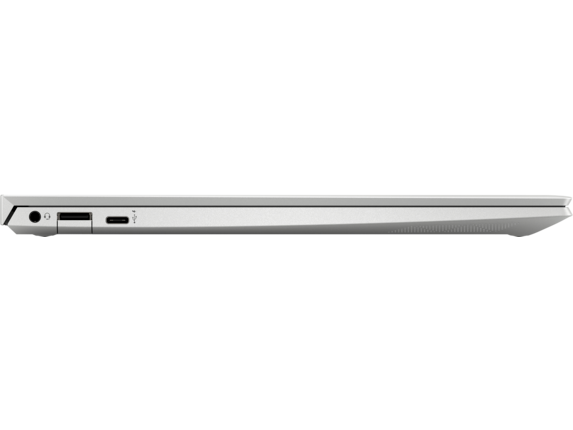 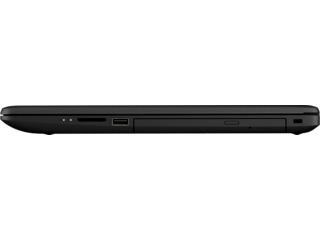 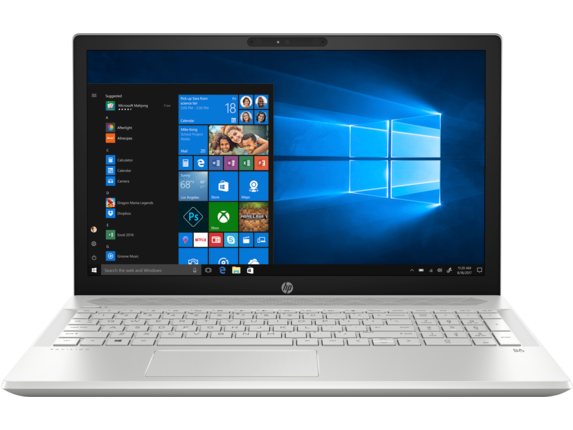 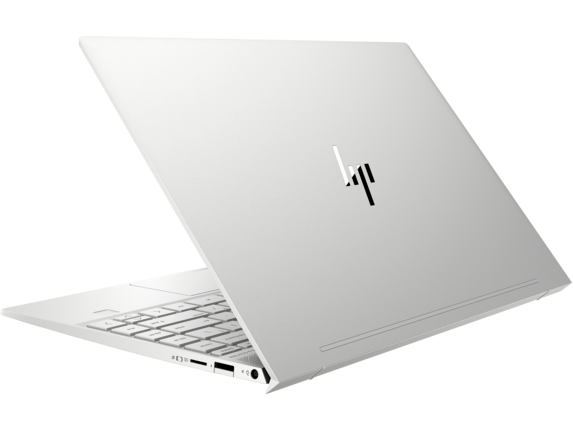 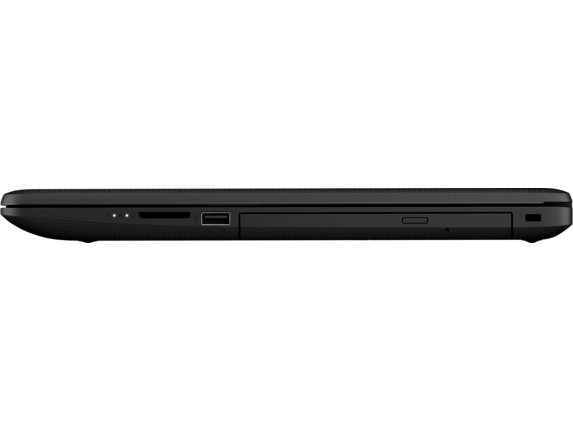 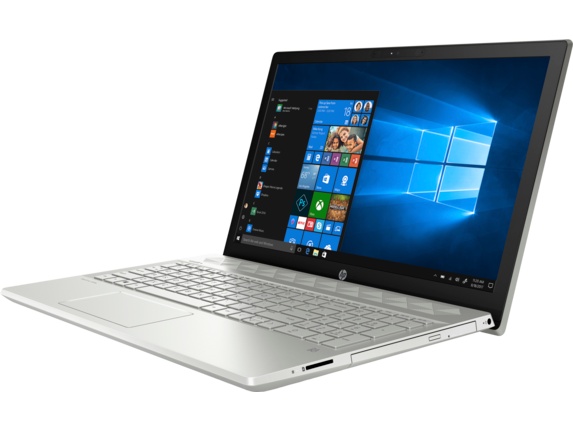 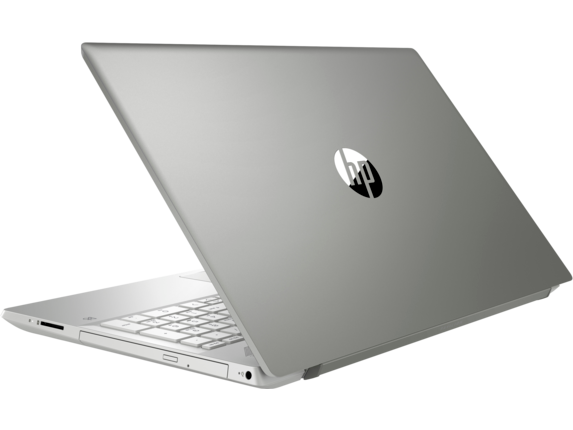 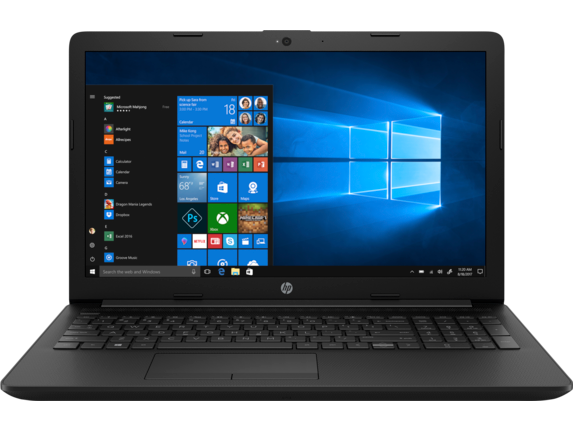 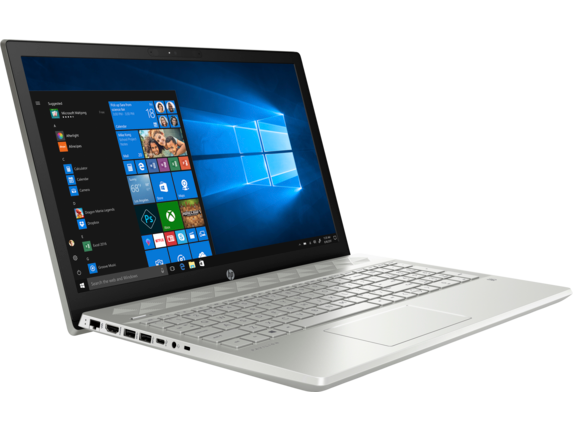 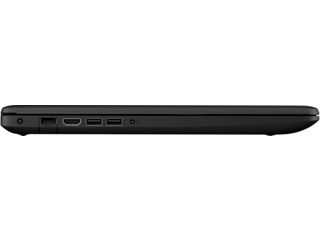 Small but mighty, this HP notebook has convenient mobility and the power to make it a reliable workhorse. 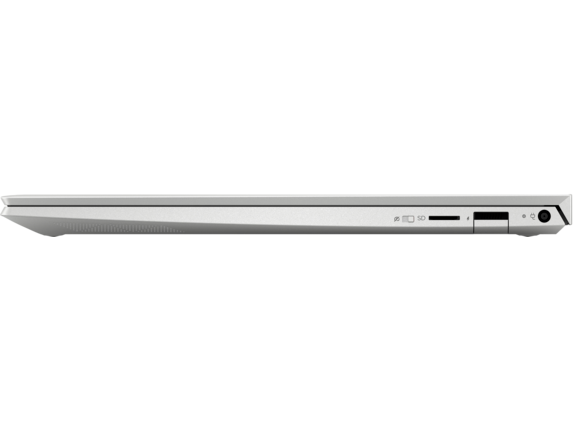 Store your music, videos, and pictures thanks to the ample storage space with options to upgrade if you need more. 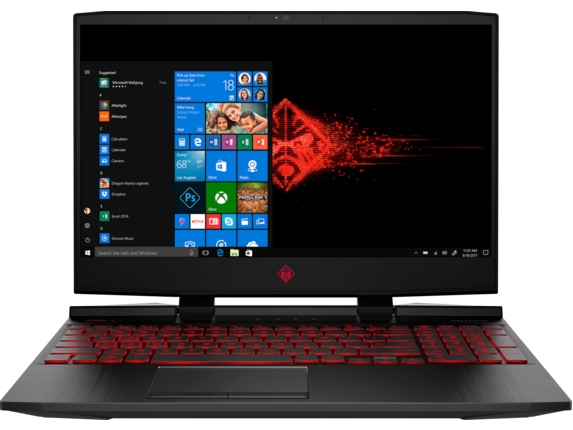 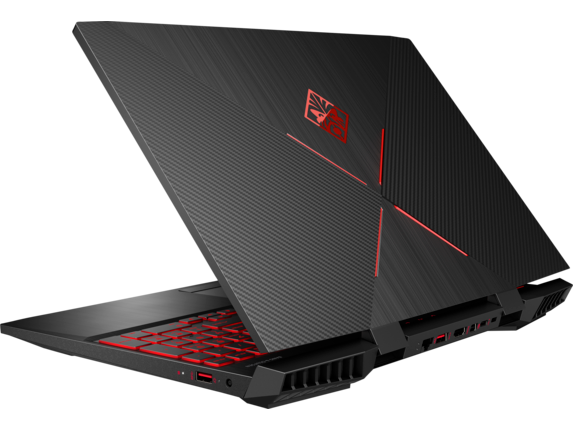 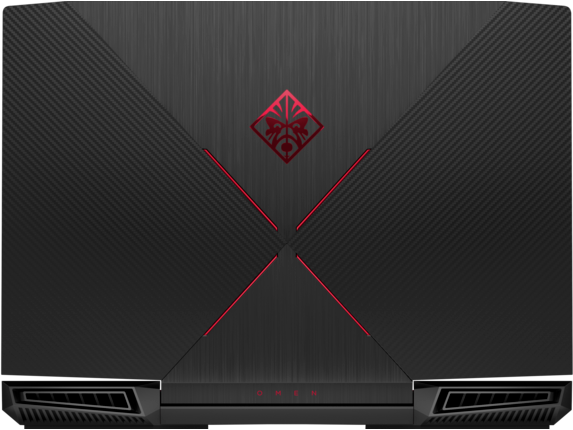 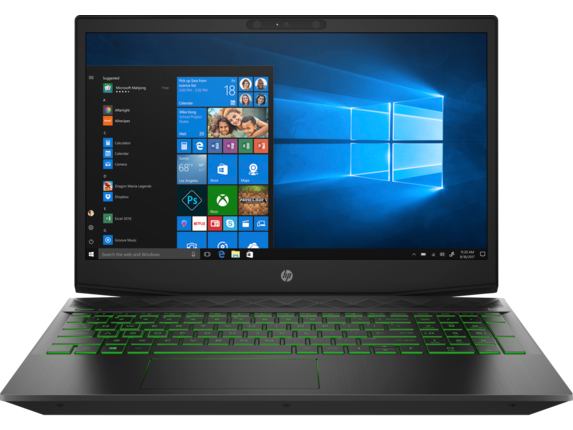 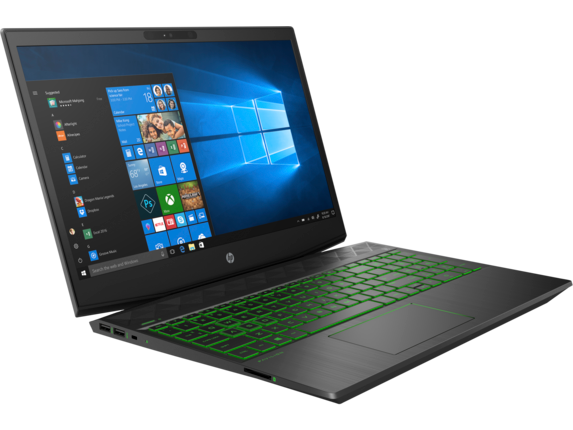 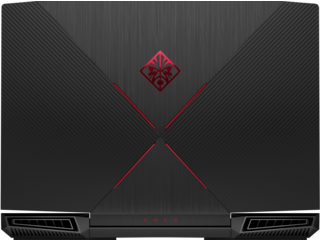 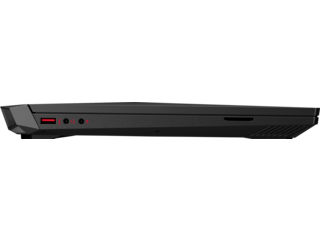 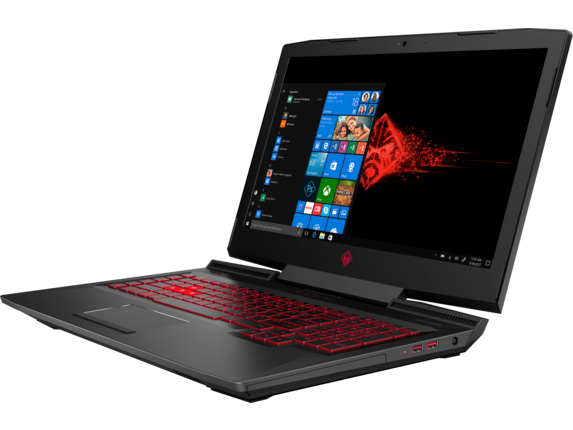 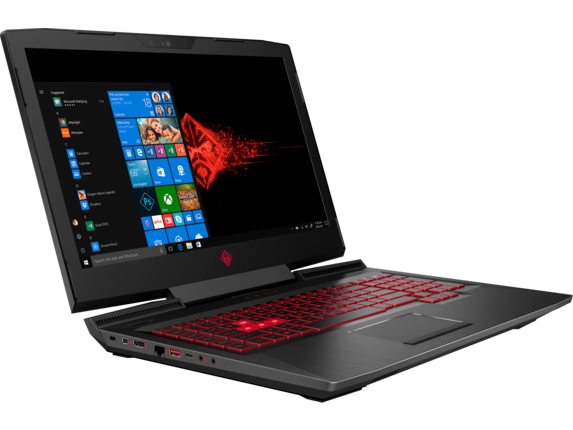 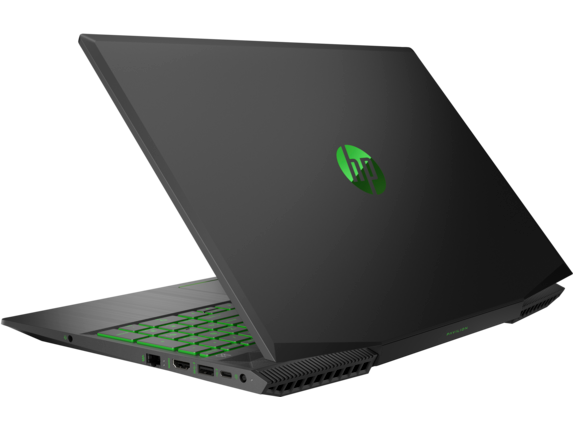 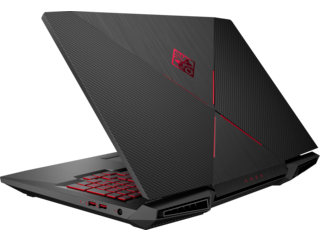 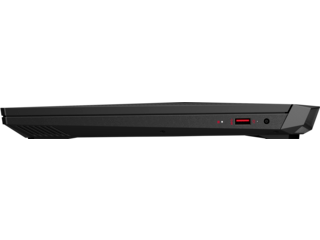 If you’re a gamer trying to up your kill count, the HP Pavilion 15-inch Gaming Laptopis here to make all of your gaming dreams come true. 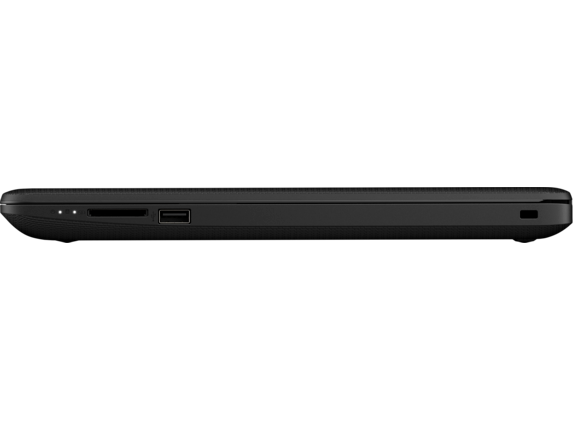 Featuring Intel UHD Graphics 620 and a 15.6-inch diagonal HD display, your gaming experience will be enhanced like never before. 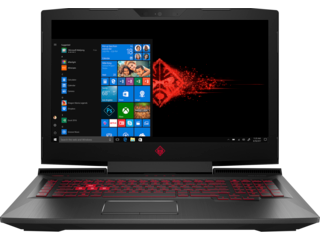 With 8GB of memory, 1TB HDD storage and 16 GB of Intel Optane Memory for storage acceleration, lag time will be a relic of the past while smashing through different levels of your favorite triple-A (AAA) games. 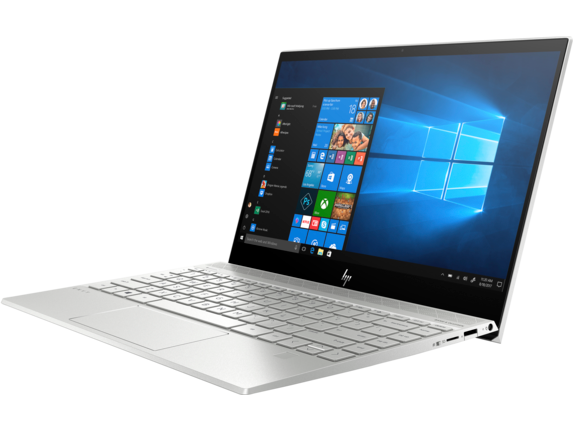 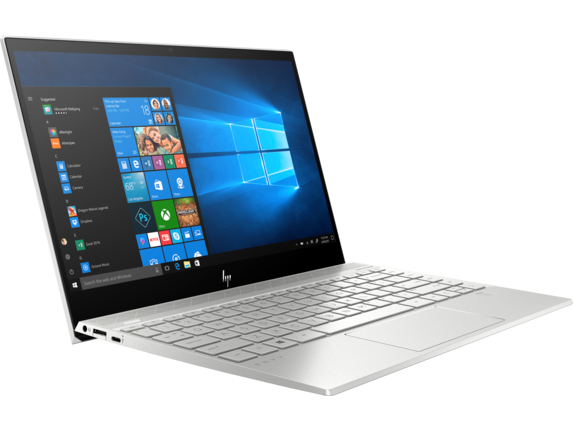 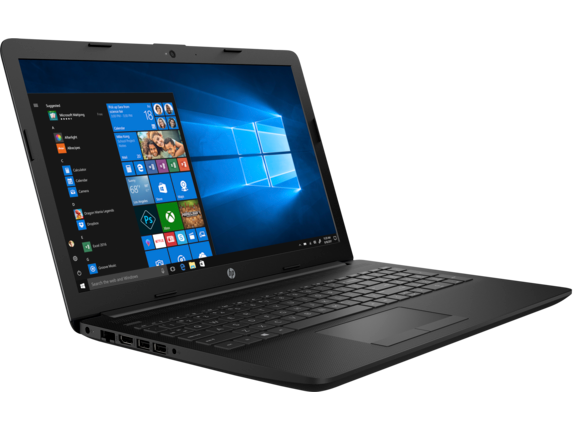 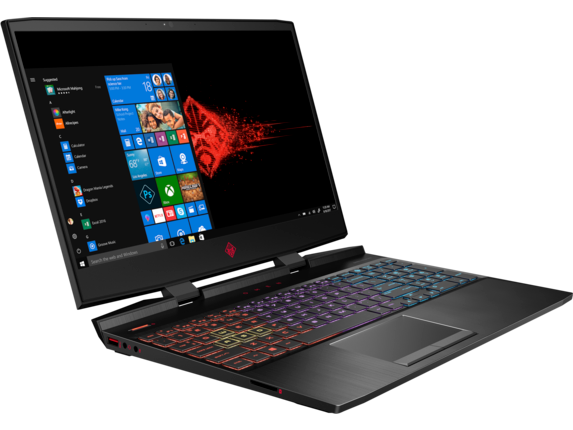 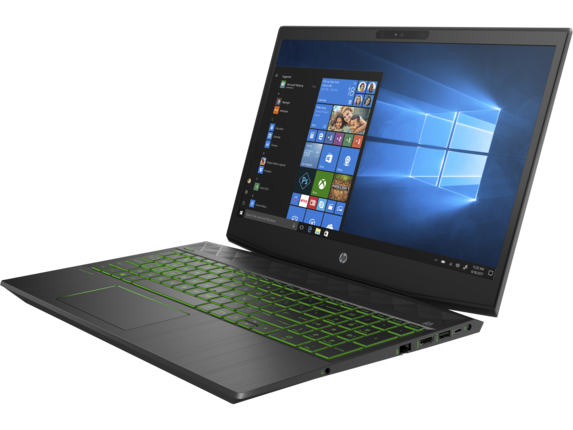 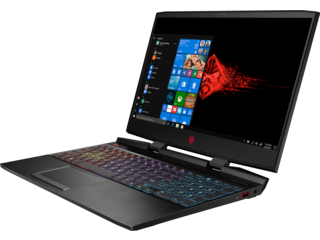 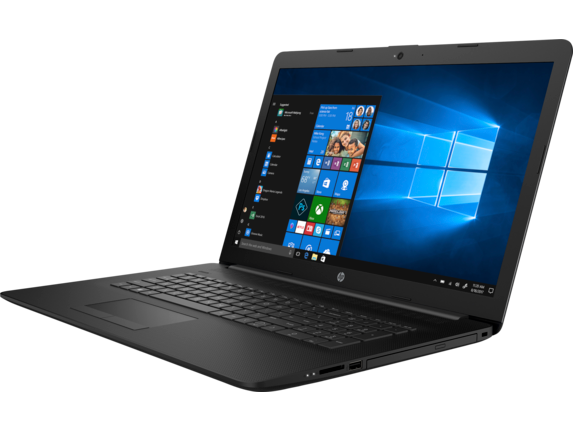 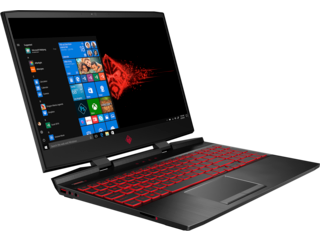 Whether you’re a designer looking to increase your creative output, a business professional streamlining your workflow, or a gamer trying to beat the next boss, an i5 Windows 10 laptop by HP® is an ideal choice to fit your lifestyle demands.